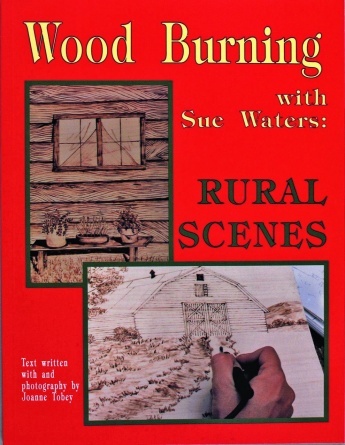 In her book Sue Waters guides you through the rural landscapes and scenery she knows and loves so well. All of the wood burning tools and techniques necessary to create engaging rural landscapes are detailed within. Working through the five projects provided you will learn techniques for creating realistic representations of barns with their intricate wood siding stone walls rolling meadows and mountainous landscapes. Techniques for even the smallest details of pottery glass leaves and grass are included. Full color photographs and step-by-step instructions make exploring and creating these landscapes a joy even for the novice wood burner. 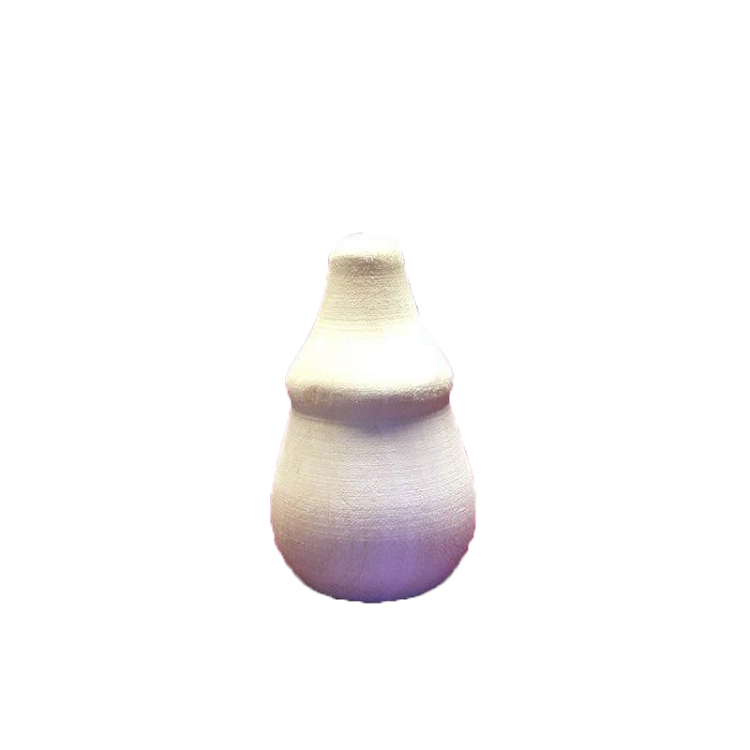 Once you have successfully completed these wood burning projects you will have the necessary skills and confidence to further explore the rich and varied opportunities for art presented in rural scenes on your own.